The transition of ape to man is a classic theme and quite controversial. This stylish design poses the question “Evolution?”. Fact or fiction? You decide. Download this cool design for a wallpaper, t-shirt, poster or for any of your design needs. 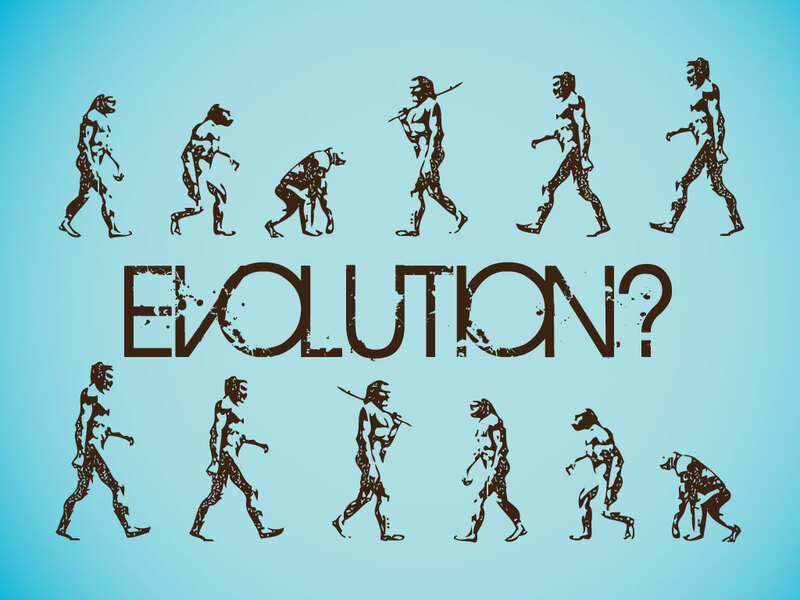 Tags: Ape, Darwin, Evolution, History, Man, Monkey, Prehistoric, Transition.